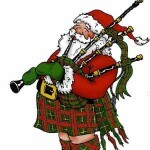 How would you like a new set of pipes or a snare drum for Christmas? Win one of the following for just £5.00 per ticket!! 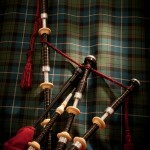 Shipping costs included (for pipes and drum only – Stuart and Steven can teach online). All proceeds to IDPB funds for the 2016 season. 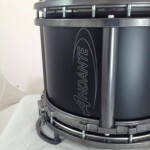 The band would like to thank McCallum Bagpipes and Andante Drums for their generous donations. Tickets will be available until 23rd December at midnight (GMT), and the draw will be made on Christmas Eve. And we’re also offering 15% discount on our Ascension Double Album until the New Year! Make sure you order early if you want it under the tree. We’re shipping until 15th December. » GET YOUR TICKETS/CD NOW! If you use social media, we invite you to share the following posts to spread the word and we will give away 5 Ascension Music Packs randomly (choice of pipe music or drum scores). Keep in mind you need to share it as “public” for us to see it and pick you! ← Ascension CD Pre-Sales now open!